Cosmo Celebri-gram Roundup: Christmas Edition Part 2! Megan Young returns for the holidays, Georgina and Anne hang out with friends, and Behati Prinsloo unwraps Adam Levine. Christmas may be over, but that doesn’t mean the celebration has to stop just yet. 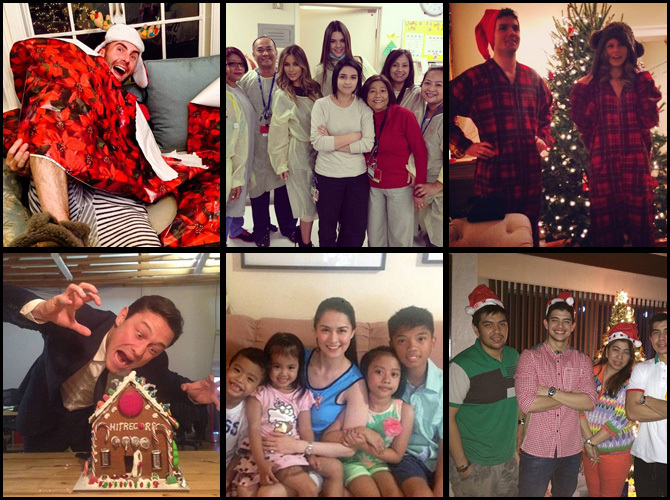 Click through the gallery to see how your favorite celebs spent the holidays!